As soon as you purchase a product on presscustomizr.com, an account is created for you with your email and provided name, and a secured password is generated. We send you an email notification when this account is created to let you define a new one. 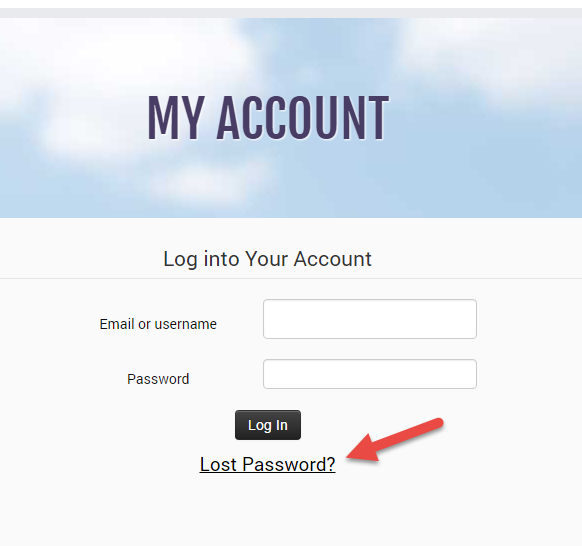 If you did not set your password yet or if you simply lost it, this is not a problem. The following documentation will go through the simple steps to recover your password and connect to your account. Note : If you don't receive any emails from us when following the steps below, it might be the case that your mailbox consider unknown incoming emails as spam. Always check your spam folder if you don't receive notifications from presscustomizr.com. If you are still getting troubles, please contact us on this page. Follow the password recovery procedure. if you don't receive any email when trying to recover your password, please check your spam folder. if you don't remember which email you have used when purchasing a product from us, you can try to recover several different emails, this won't lock you out of presscustomizr.com. Set your new password at the bottom of the profile page.